Home / Zip / Summer Spirit of Giving / Sales and Deals! 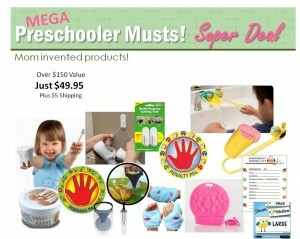 Limited time and quantities! 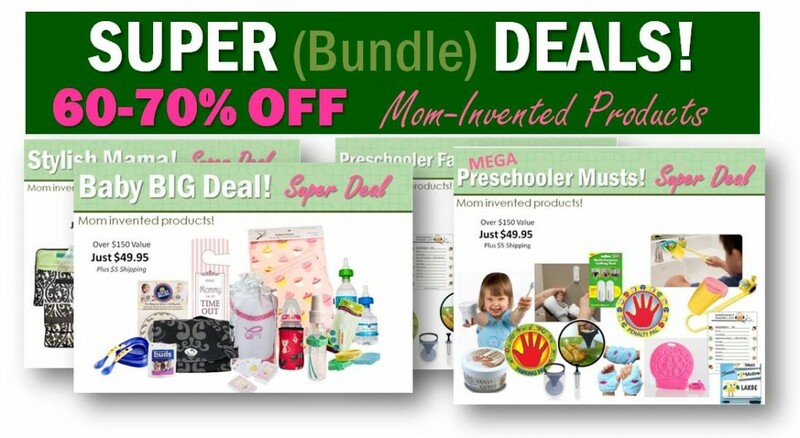 Save 60-70% off retail prices with these bundles. Amadora Home www.amadoragiftoflove.com 25% off any Amadora product at www.amadoragiftoflove.com with coupon code AX23OAVC on August 15 only. Baby Dipper, LLC www.babydipper.com 20% off at Amazon.com from the seller Baby Dipper, LLC using the code GIVING20. Beer Greetings www.beergreetings.com 25% off all Beer Greetings carriers at www.beergreetings.com or www.amazon.com with coupon code GIVEBEER from August 10-15, 2015. Easy Daysies Daily Visual Schedules for Kids http://www.EasyDaysies.com 20% off “#1 Back To School Must Have” Easy Daysies Big Bundle at http://www.easydaysies.com with coupon code Mompact20 from August 10-15, 2015. Jaq Jaq Bird http://www.jaqjaqbird.com/ 15% off on total order at www.jaqjaqbird.com with coupon code MOMPACT15 from August 10-15. Final Sale. Kindness Creations www.kindnesscreations.com 40% off everything now through 8/15 with code SSGIVING plus low flat rate shipping. Lily and Momo www.lilyandmomo.com 10% off all Lily and Momo hair clips with code L&M10. Lilywrap http://www.lilywrap.com 25% off all Lilywrap gift wraps at www.lilywrap.com with coupon code GIVELILY from August 10-15, 2015. PunkinWrap www.punkinwrap.com 20% off your PunkinWrap order plus FREE SHIPPING at www.punkinwrap.com with coupon code Mompact20 from August 1-15, 2015. Push Pack http://www.small-batchstudio.com Save 25% on our Labor Affirmation Cards with coupon code MOMPACT25 Valid on Small-Batchstudio.com only. 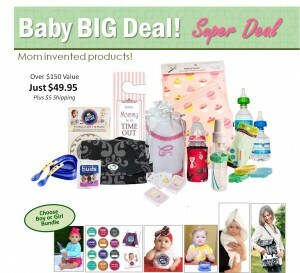 Refresh-a-Baby http;//www.refreshababy.com Buy 3 or more Refresh-a-Baby adapters and get “FREE Shipping”! Sarah Wells Breast Pump Bags http://www.sarahwellsbags.com 10% off ALL Sarah Wells Breast Pump Bags at amazon.com using coupon code USDW3SU3 (through August 15 at 11:59pm ET). Shopping Cart Hammock www.BinxyBaby.com $10 off at www.BinxyBaby.com with coupon code MOMPACT. Swimlids www.swimlids.com 20% off all orders of 2 or more Swimlids available at www.swimlids.com with coupon code MOMPACT20. Coupon good from August 1-15th. SwimZip http://www.SwimZip.com 15% off SwimZip UV Protective Gear at http://www.SwimZip.com with coupon code Mompact15 from August 10-15 2015. The Chirt by ChairWear Fashion www.chairwearfashion.com 20% off any Chirt at www.chairwearfashion.com with coupon code MOMPACT20 from August 1-15, 2015. The Quick Split www.thequicksplit.com Single Quick Split: 45% off on amazon – no coupon code needed!Quick Split 2 pack with gift bags: 50% off on amazon – no coupon code needed! Zazzy Pals www.zazzypals.com On sale this month at $5 off! No code needed. These bundles are available until sold out! Very limited quantities! Click the image to go to details.